Please call our landline to inquire about available adult dogs from our facility. 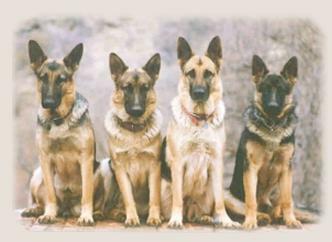 Copyright © 2017 Hinterland German Shepherds. All rights reserved. Photos/web graphics cannot be used without permission from Hinterland German Shepherds. Contact us today for all your web site needs!